Posted in uncategorized on 2014/02/04 by John. Let’s wrap this up. The 2013 Xtreme Hike and the Dolan/Steffen Half Marathon Collaboration have successfully concluded!! Posted in uncategorized, tagged CF, CFF on 2013/10/05 by John. Posted in uncategorized, tagged CF, CFF on 2013/09/27 by John. 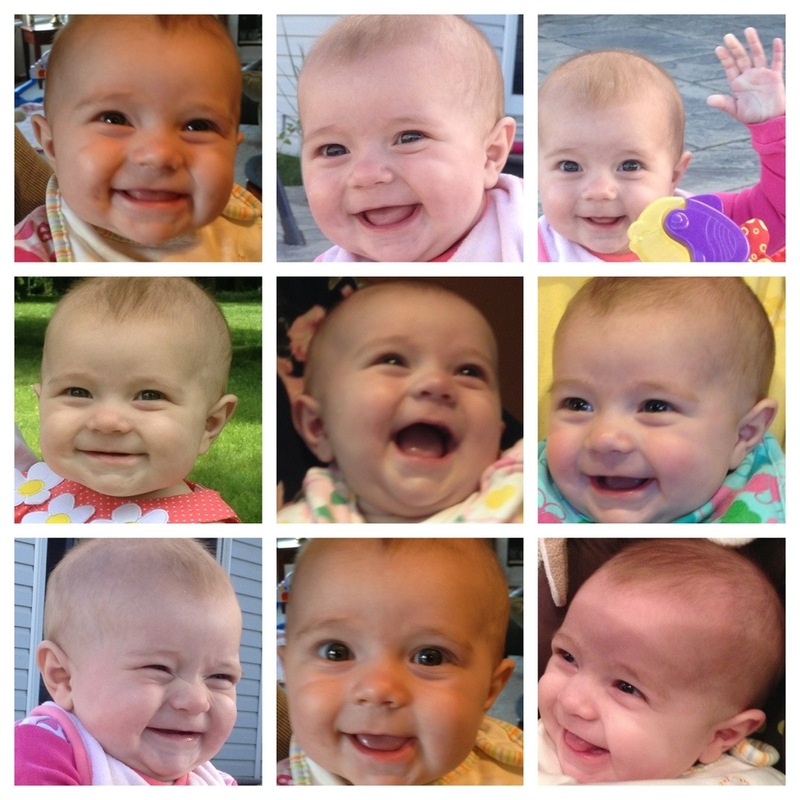 Maddies’s best facial feature is her smile.